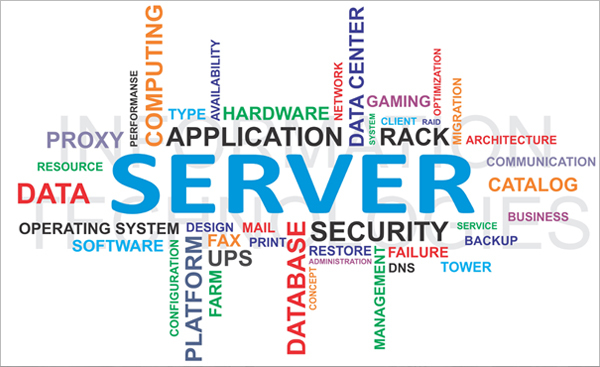 Sanmina provides BTO/CTO, software integration and fulfillment for storage servers. 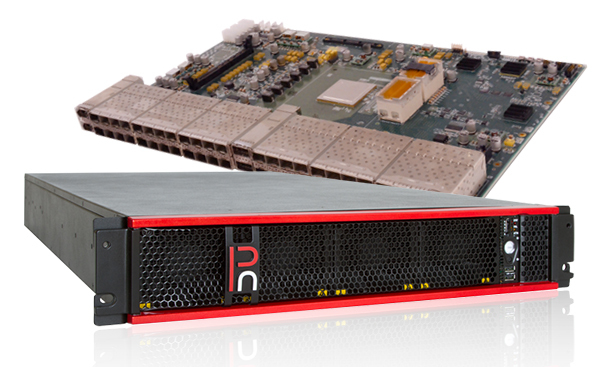 A wide range of solutions including rack scale compute & storage, embedded systems, appliances, rack & power using OpenCompute, OpenStack & custom designs. 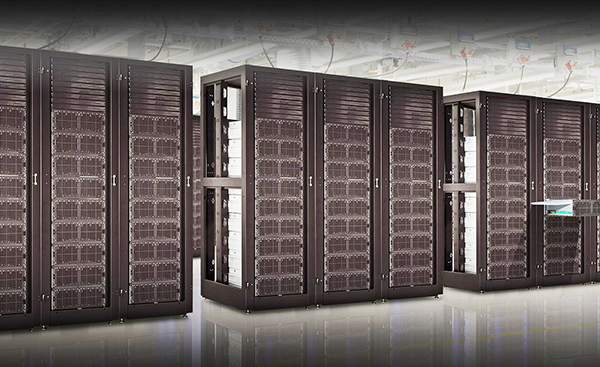 Sanmina integrates hundreds of Open Compute racks per quarter. Sanmina delivers thousands of rack scale systems annually to some of the best known social media, cloud, telecommunications and computing OEMs in the world. Sanmina provides BTO/CTO Rack and Systems Integration Services to the world’s most innovative and well known OEMs in applications including data management, cloud storage and services, social media, video streaming and telecommunications. Sanmina manufactures and configures racked systems using hardware from our customer, Sanmina storage and server products along with COTS (Commercial Off the Shelf) components. Sanmina offers turnkey product design for Rack Scale Storage, Servers and High Performance Computing Products: processor design, enclosures, functional testing and product certification. 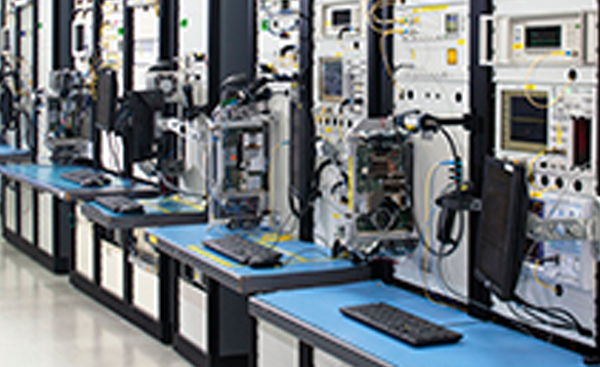 Sanmina develops hardware and software for fully custom functional test solutions. Firmware & Software revision compatibility and ongoing reliability testing ensure highest quality. Sanmina has years of experience and proven I.T. and logistics systems for hardware/software configuration and fulfillment for low or high volume production. Sanmina operates a fully integrated I.T. 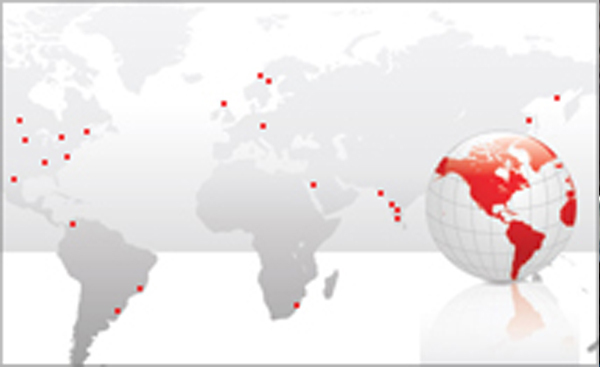 system in all facilities world-wide to manage BTO and CTO configuration, Supply Chain and Quality Systems. Sanmina’s software engineers install and integrate firmware, operating systems, infrastructure monitors, applications, customer proprietary software and custom images. Read how Sanmina optimized cost while reducing failure rate in a project to seamlessly deliver fully integrated rack systems to a datacenter customer.